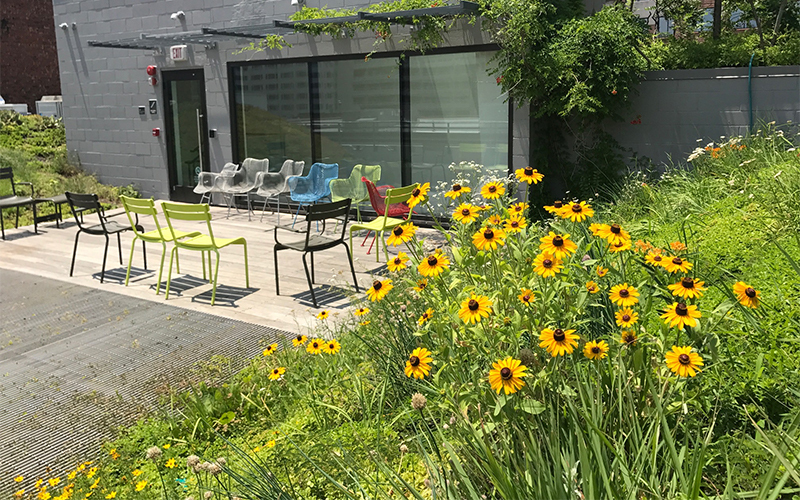 Tours of the ASLA green roof are available for groups or individuals on Tuesdays, Wednesdays, and Thursdays between 10:00am and 2:00pm. Please fill out the form below and someone will contact you shortly to confirm your tour time. Is this a school, university, or community group? Where did you learn about ASLA’s Green Roof Tour? Questions? Call Keith Swann at 1-888-999-ASLA or email at KSwann@asla.org. Schools, educator, and/or community groups, contact Lisa J. Jennings at discover@asla.org.